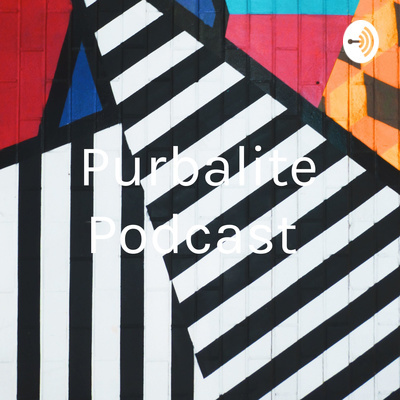 This a new Purbalite podcast called Purb Take where we review all major news from the week in the 4 core Major Leagues. In this episode we talk about NHL playoffs, NBA playoffs, UFC 236, and The greatest sports comeback stories. In todays episode we talk about the Elite 8 and what each match-up entailed. In todays podcast we talk about March Madness and NFL Free Agency, along with Rob Gronkowskis retirement. In today’s podcast we talk about March Madness first round break down and UFC Fight Night 147 in London. We talk about Champions League, NBA Fans involvement in the game, and NFL trades. In this episode of Purb Take we talk about LeBron and the Lakers, Trae Young, Premier League Title race, and UFC 235. This is another edition of Purb Take in this edition we talk about NHL Trades, Champions League, the NBA, and George St-Pierre. In today’s episode we talk about Antonio Brown, Colin Kaepernick, Champions League, and Manny Machado. In this Episode of Purb Take we look at Crosby’s historic game on Saturday, NBA trade deadline drama, UFC 234, and more news on Emiliano Sala. Today in Purb Take Episode 4 we welcome special guest Chris Bobuk who inputs his insight from the Super Bowl, Pens Trade, UFC, and the news surrounding Emiliano Sala. In Purb Take episode 3 we talk about the NBA, NHL, and NFL all-stars. Reviewing the NHL and NFL games. For the NBA we discuss the players picked. Purb Take this one discuss the NFL, NBA, UFC Fight Night 143.